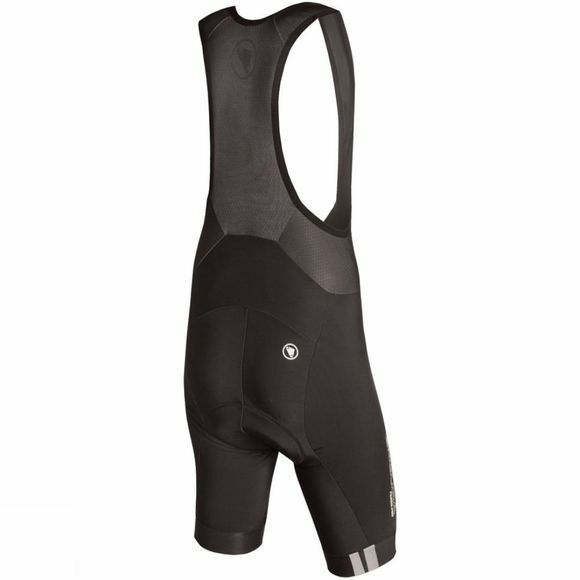 These FS260-Pro Thermo Bibshorts will quickly become one of your go-to winter cycling essentials. They are made from Endura’s intelligent Thermoroubaix fabric, which provides excellent insulation to keep you warm and comfortable through those colder days. The fabric has also been treated with a PFC Free DWR M treatment, which provides a high level of water repellence, whilst having less environmental impact than standard PFC treatment. The 600 series pad is going to quickly become your best friend on those longer rides. Featuring a computer cut "Continuously Variable Profile", this stretch pad offers the perfect fit. 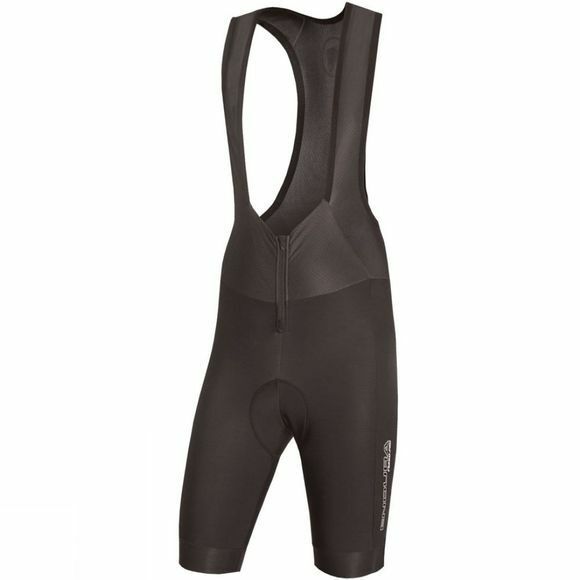 Combine this with gel inserts for added comfort and an antibacterial finish and the result is this ultimate winter short that you will not want to ride without. Finished off perfectly with a supportive and comfortable upper with stretch-y-form binding, this short is bound to keep you in the saddle through those colder winter months.